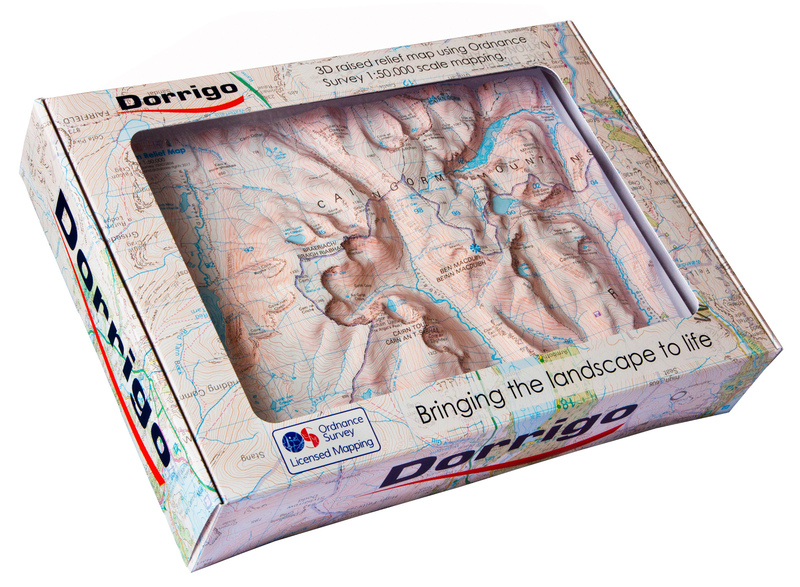 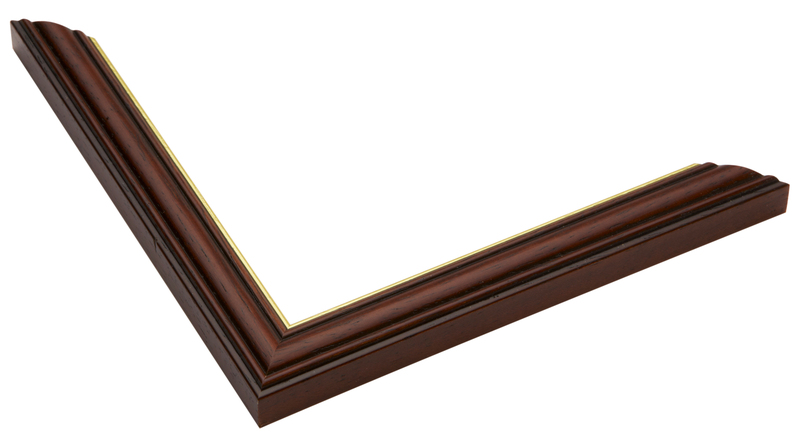 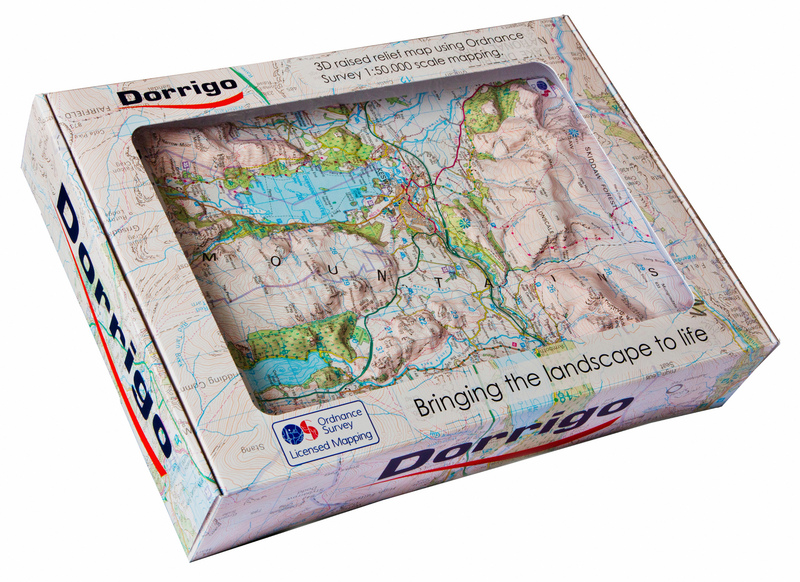 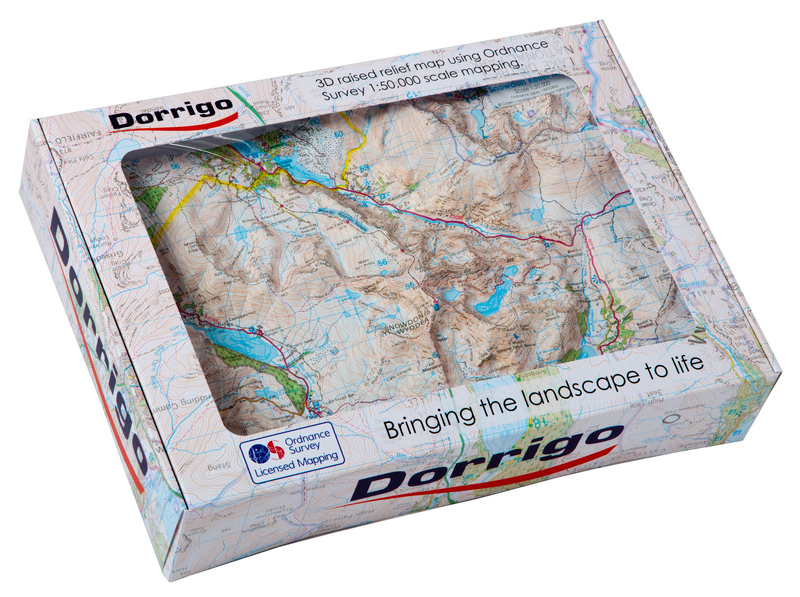 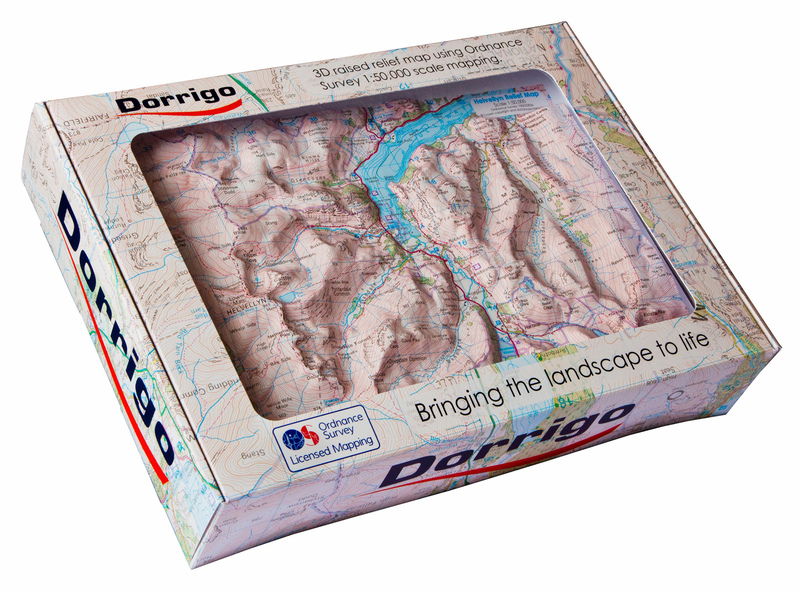 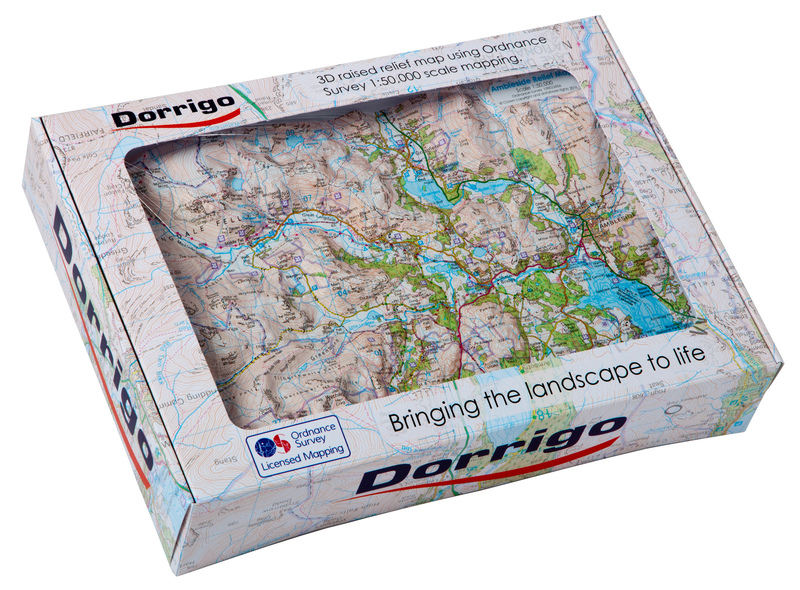 Dorrigo is a business with over 35 years of experience, specialised in 3D raised relief maps for all part of the globe. 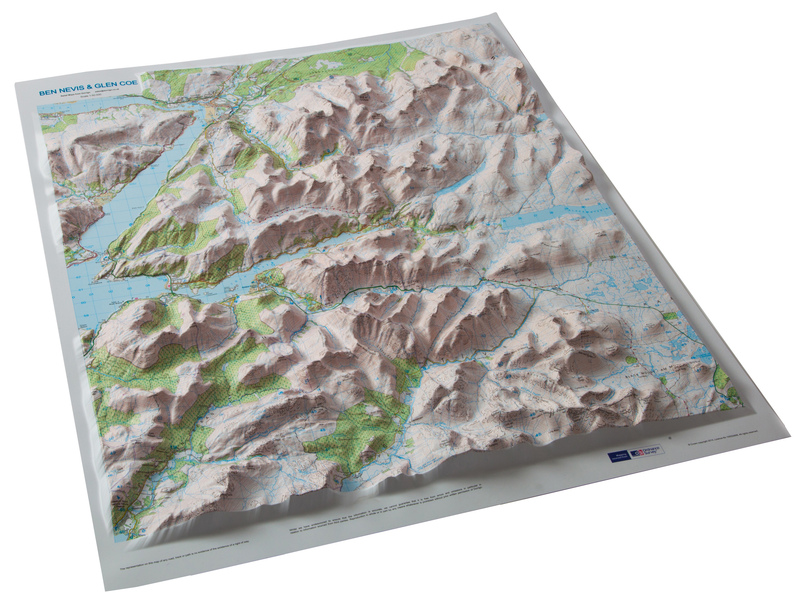 Raised Relief Maps are a unique means of depicting the landscape around us. 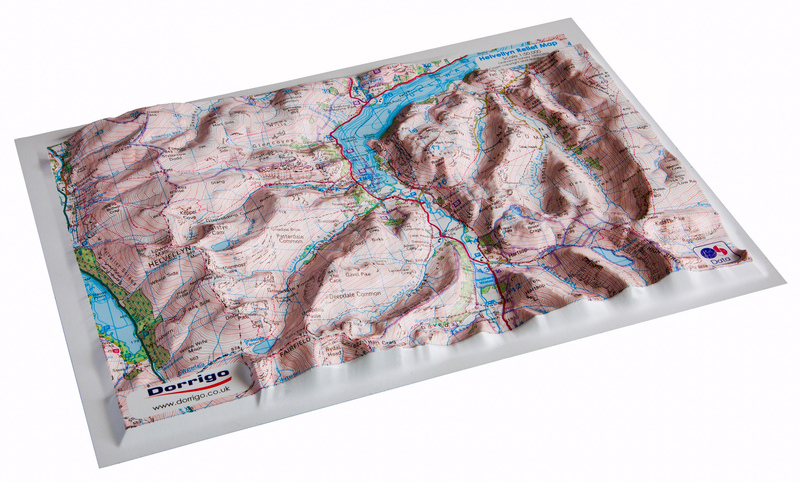 Traditional paper maps only show 2 dimensions on a flat sheet. 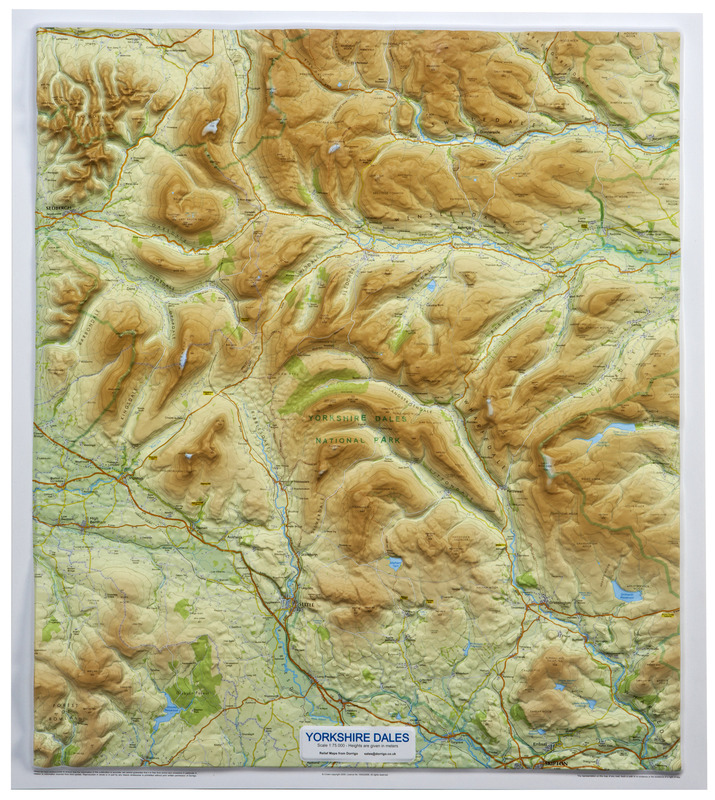 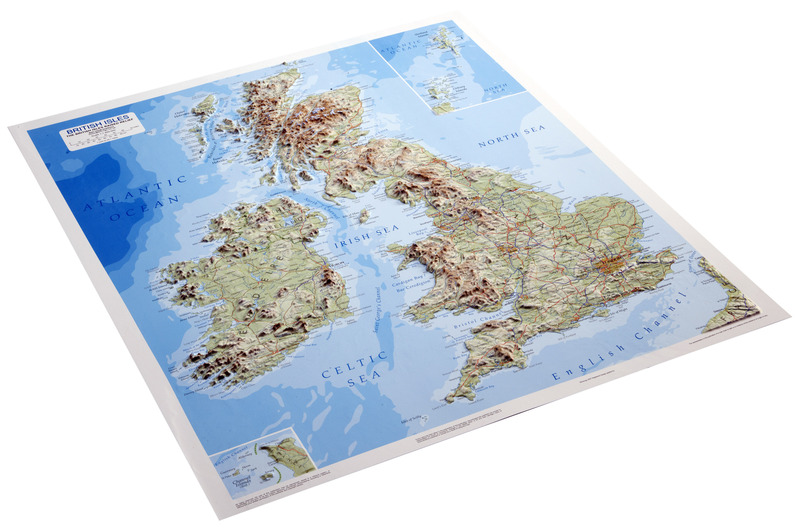 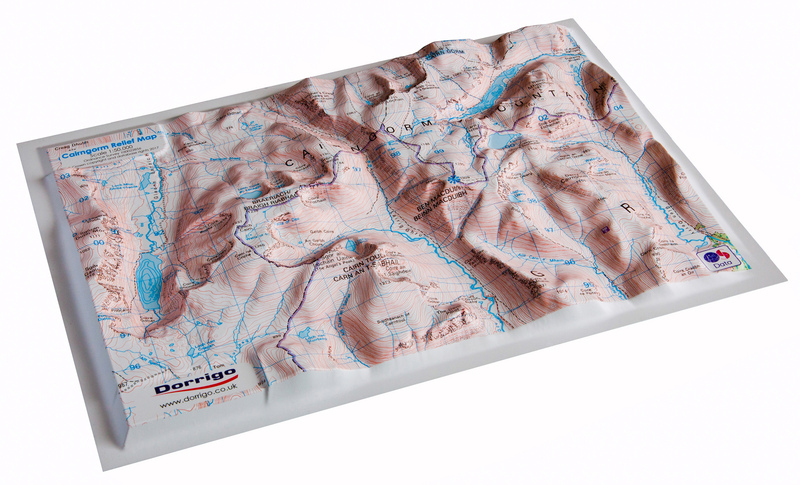 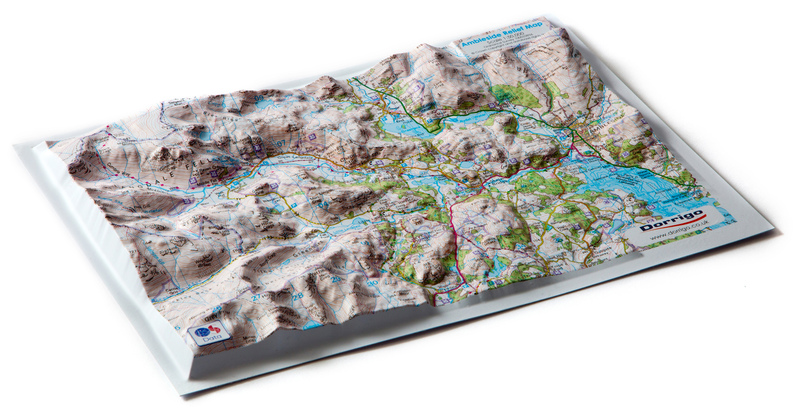 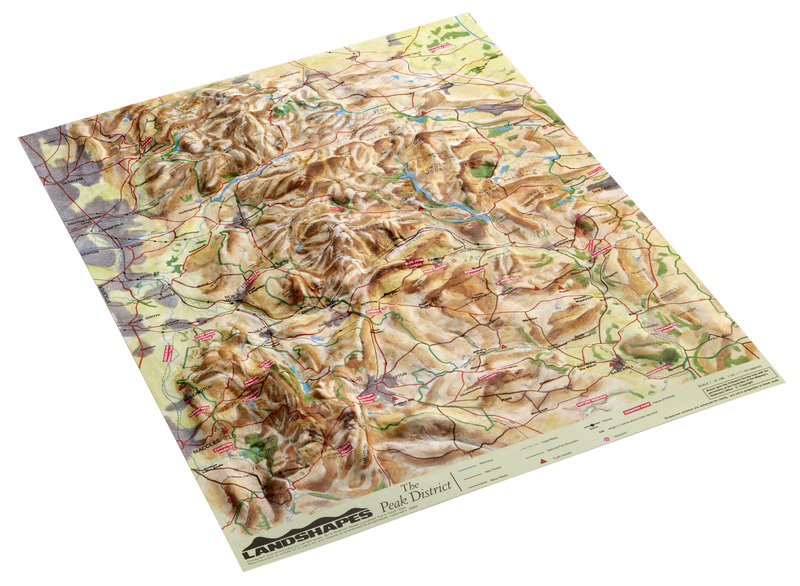 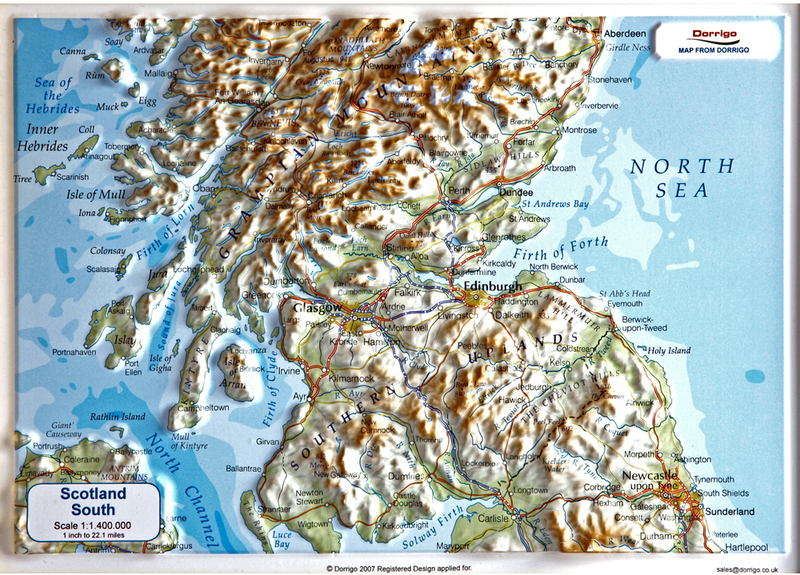 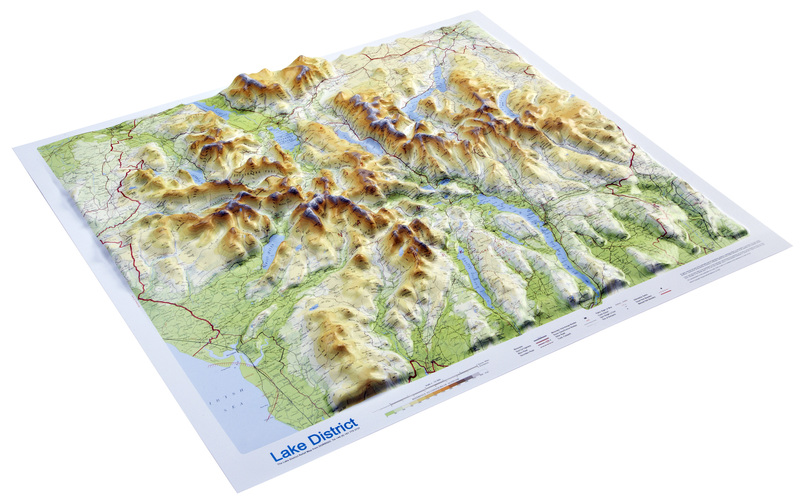 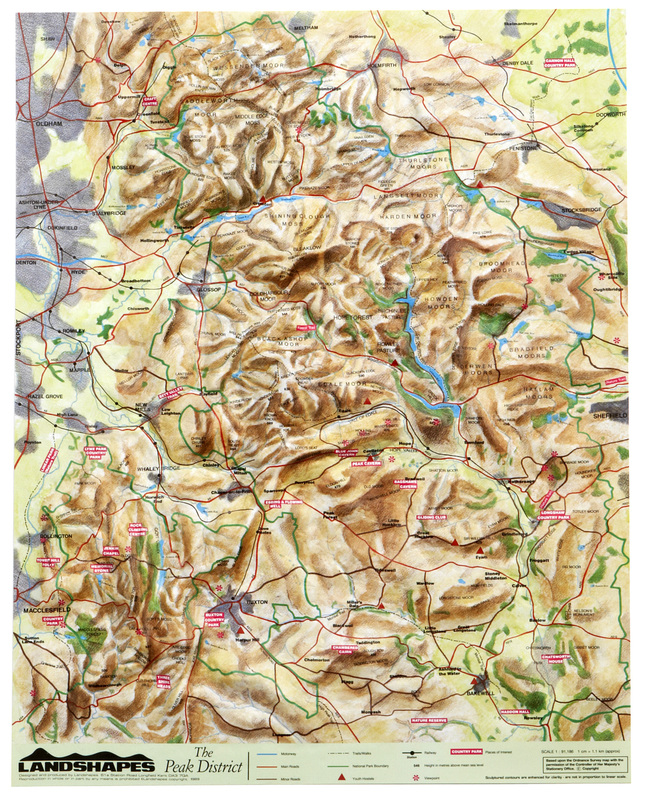 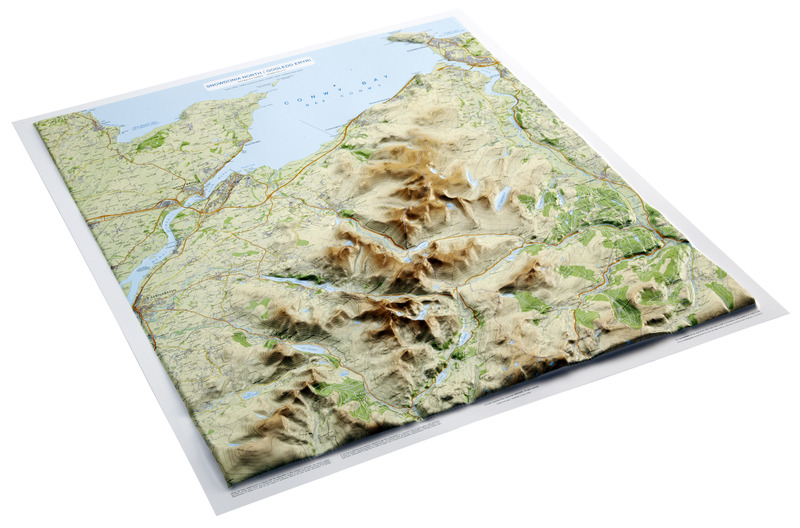 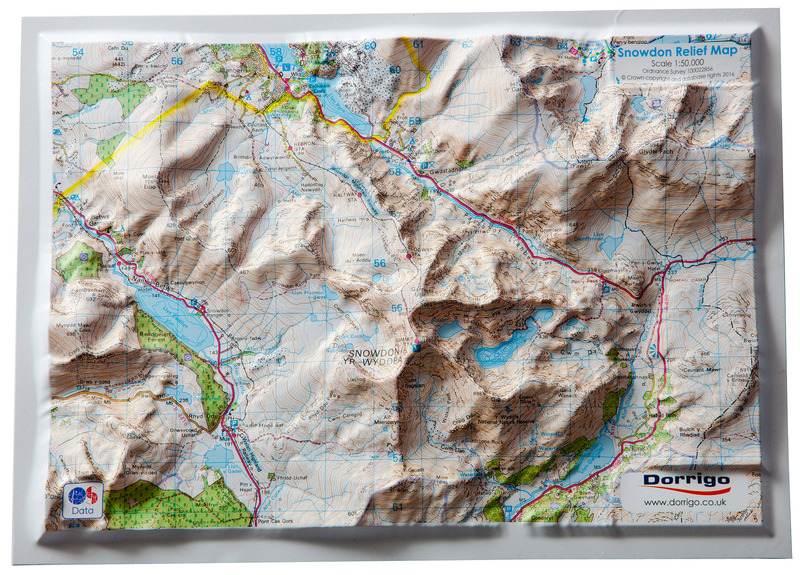 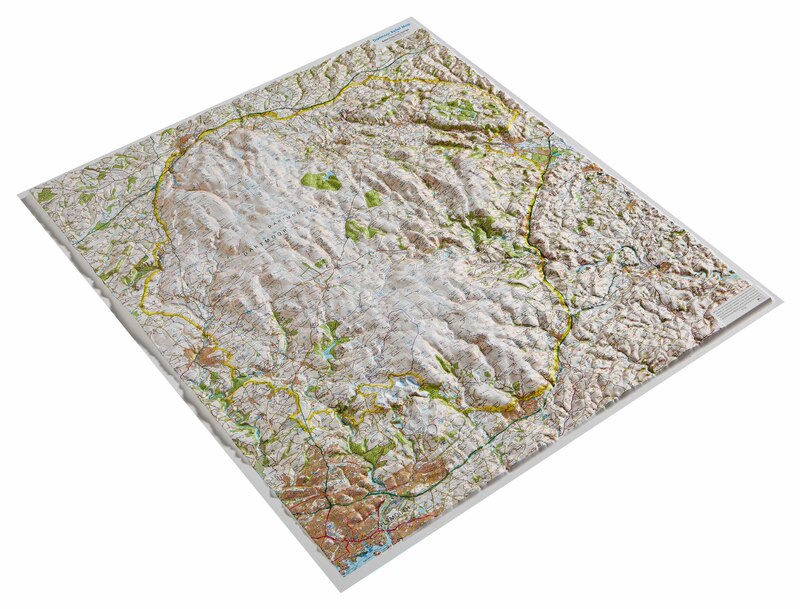 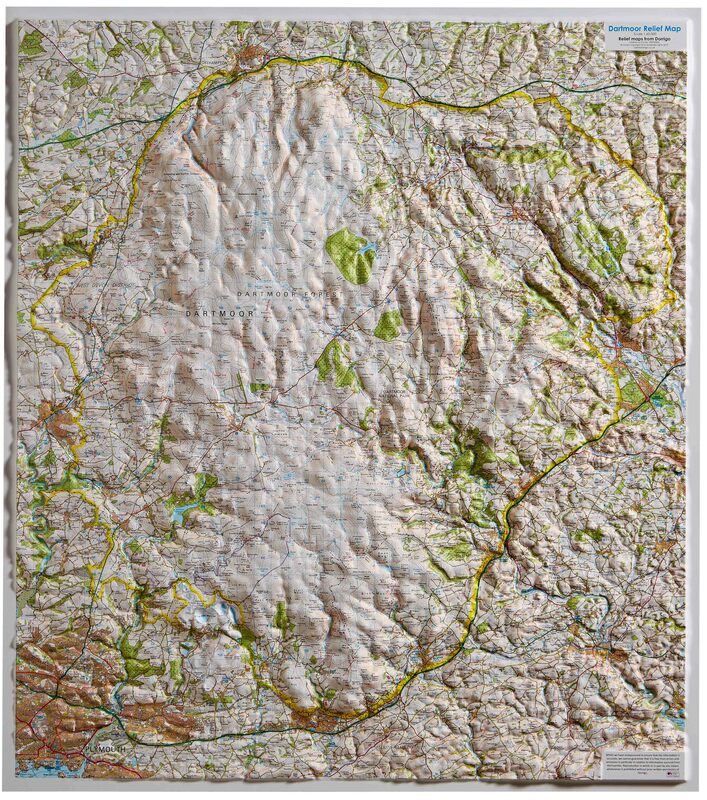 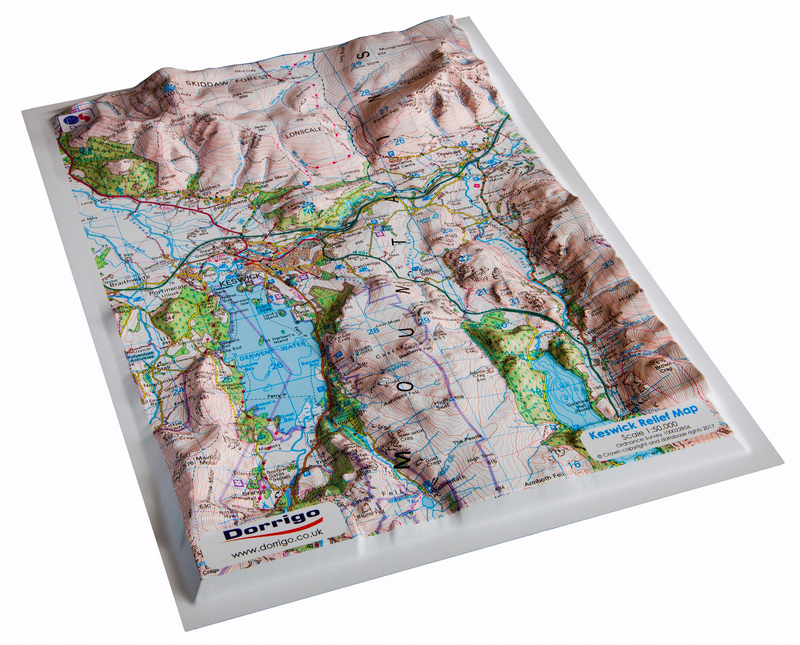 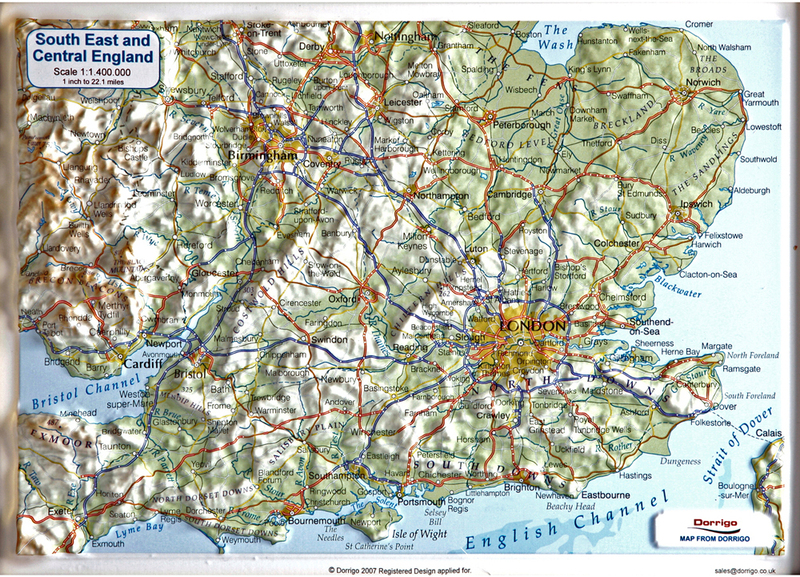 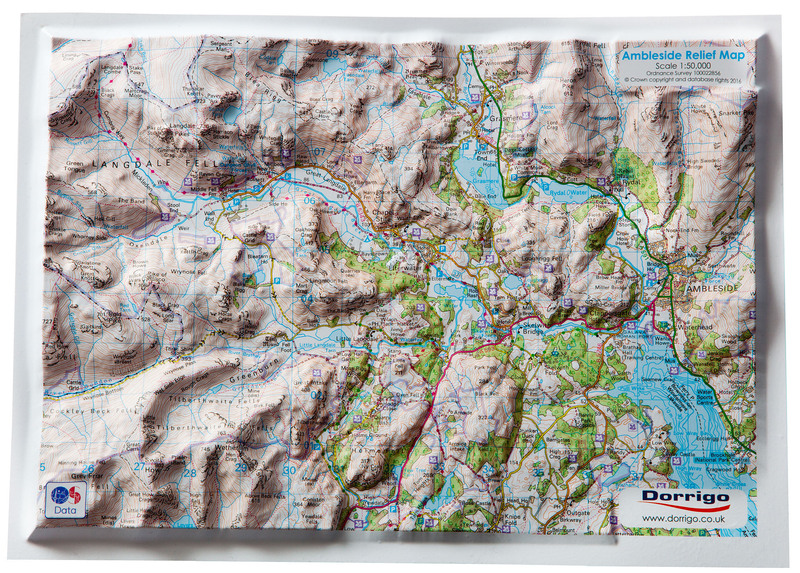 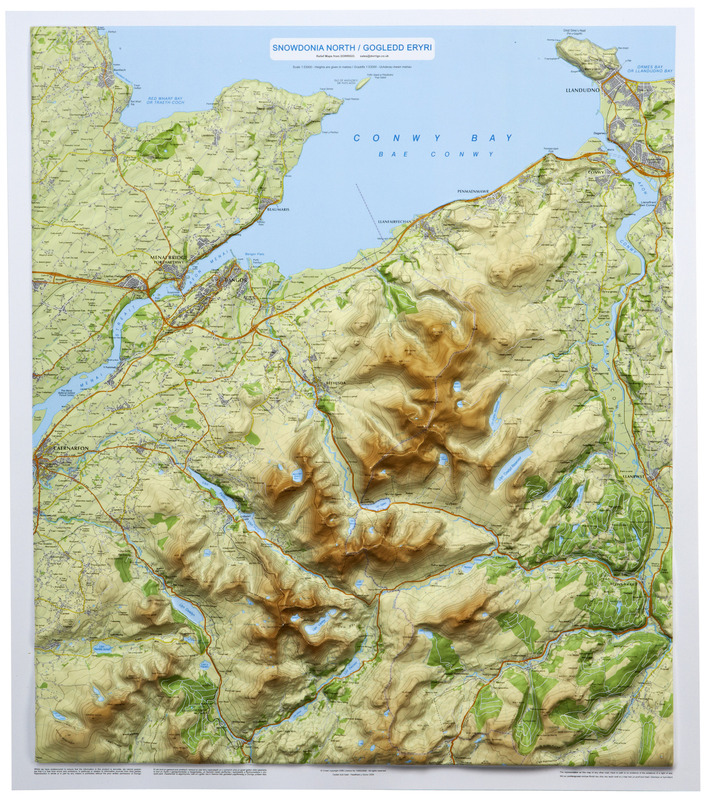 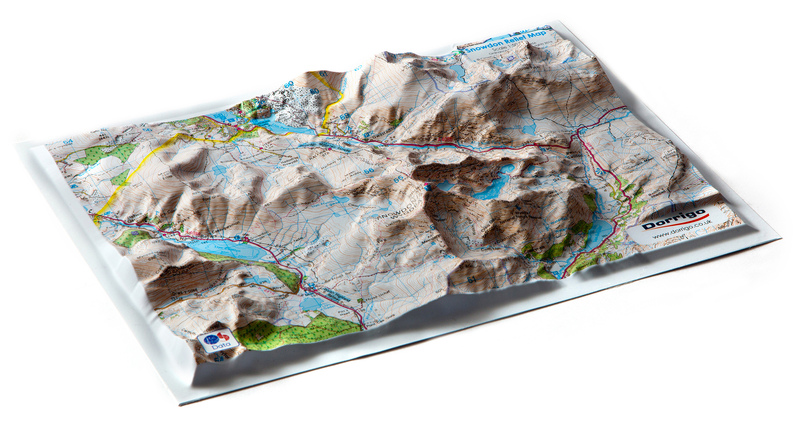 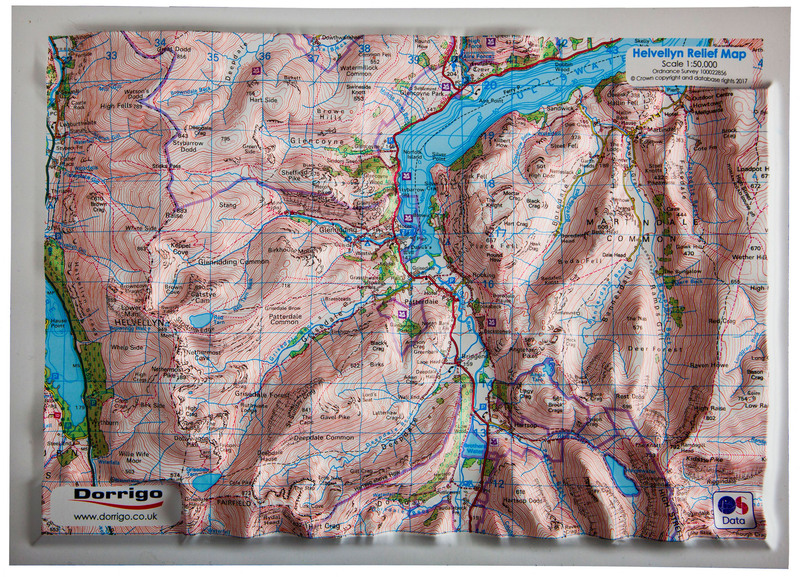 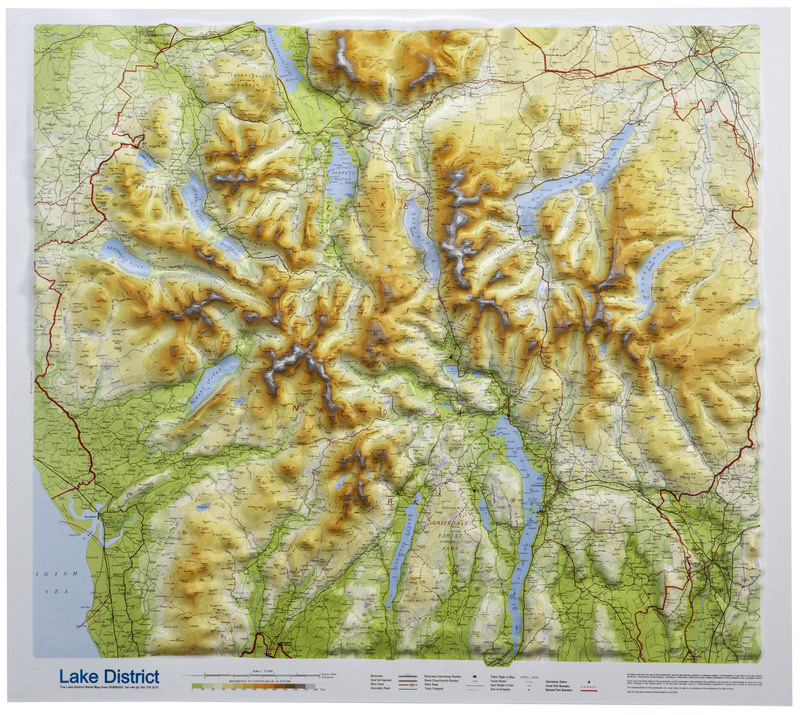 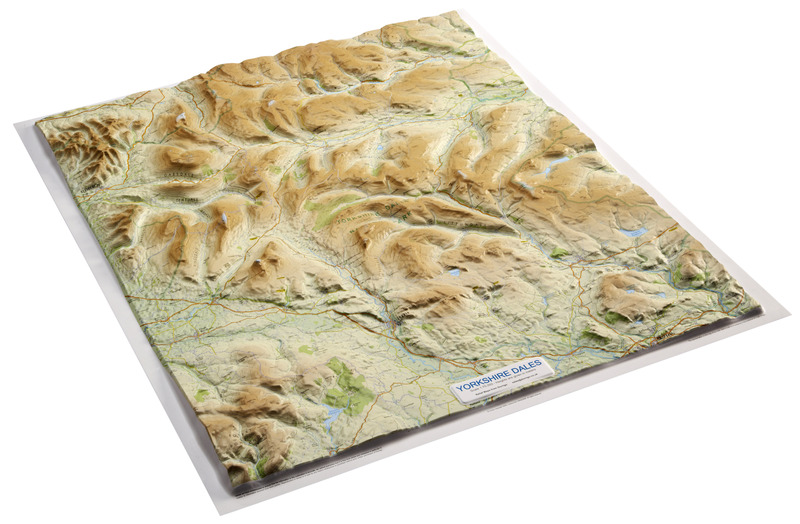 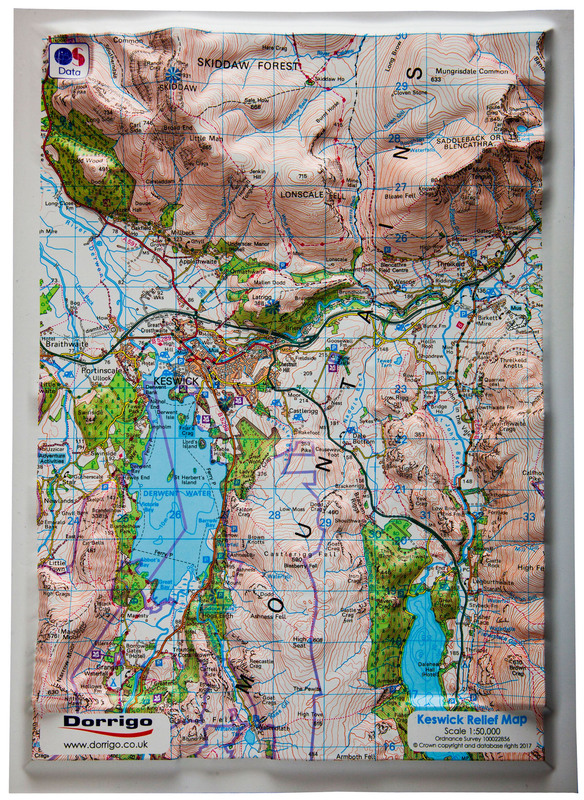 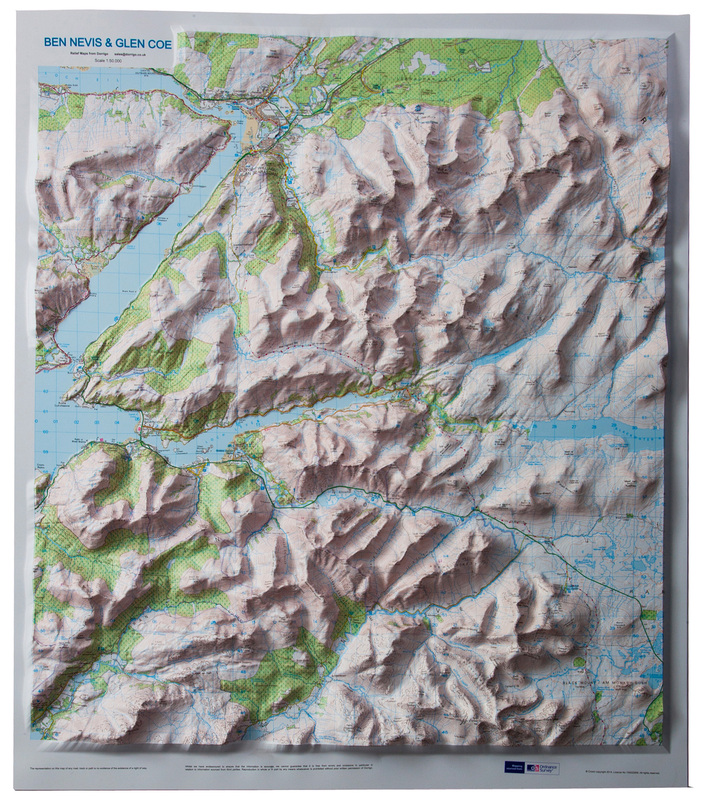 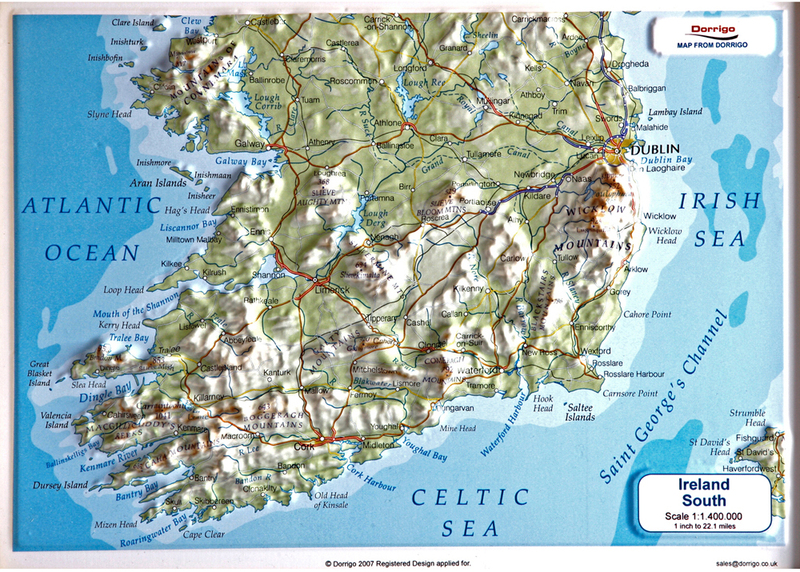 Raised relief maps include a third dimensions as the hills, mountains and other physical features literally stand up out of the medium on which it is printed. 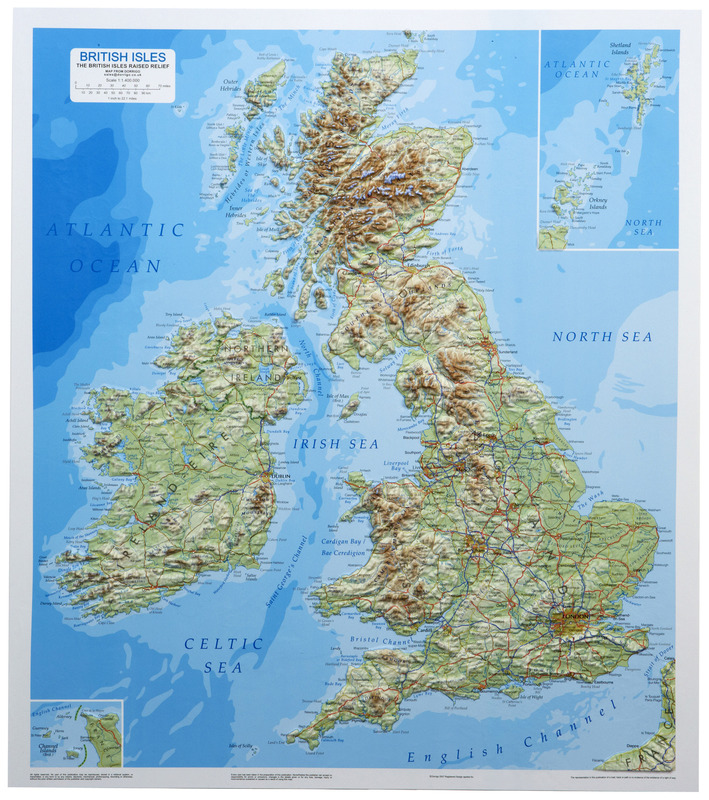 Regional relief maps of the UK and Ireland, at scale 1/1,400,000. 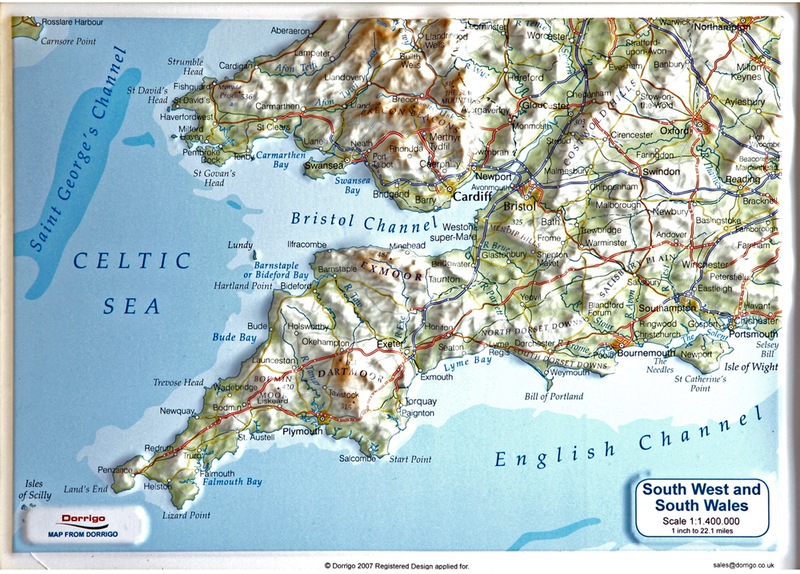 Popular UK areas at scale 1/50,000, using the OS Landranger mapping.